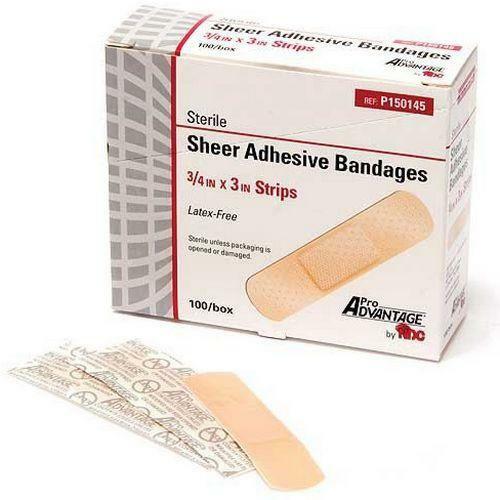 P150135 Pro Advantage, Pro Advantage,P150135, Sheer Adhesive Bandage Strips, 1"x3"
Pro Advantage,P150135, Sheer Adhesive Bandage Strips, 1"x3"
ProAdvantage Sheer Adhesive Bandages are flexible, sheer band-aid strips that flex with the skin for comfort. 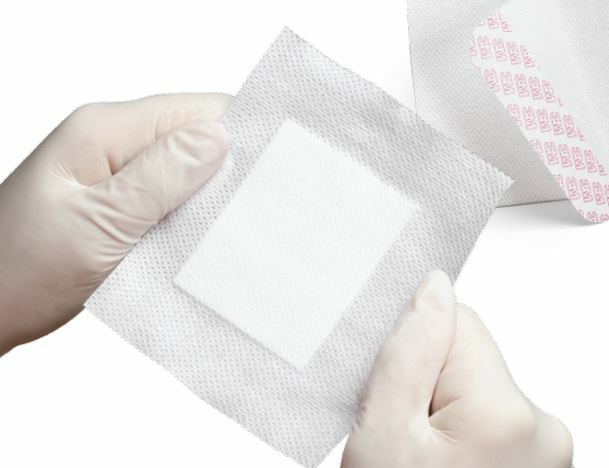 These absorbent breathable island pad cushions and protects your cut and are sheer enough to allow your skin to show through. 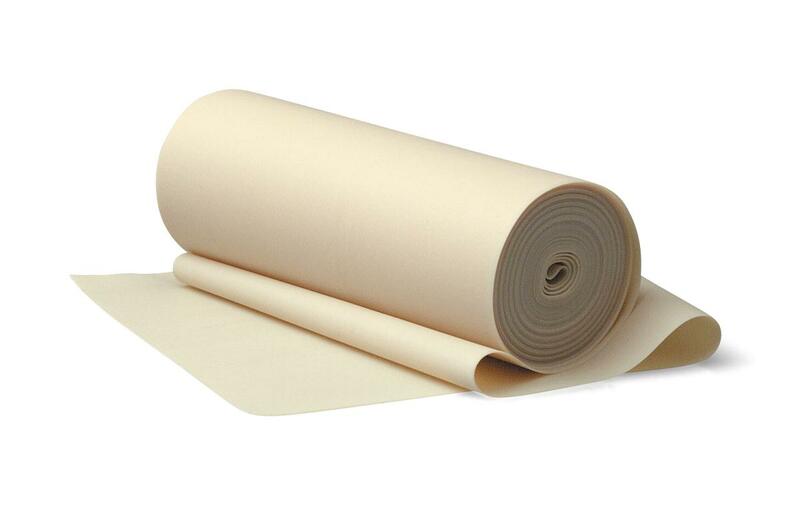 Long-lasting adhesive stays secure even when wet. 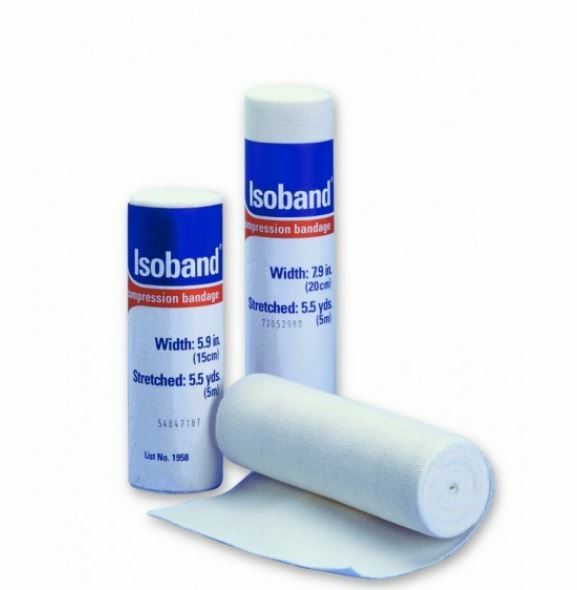 ProAdvantage sheer bandages are perfect for healing all of life's bumps, bruises and scrapes. Size 1" x 3". Sterile. Box of 100, Case of 12 boxes (1200 bandages). Latex-free. 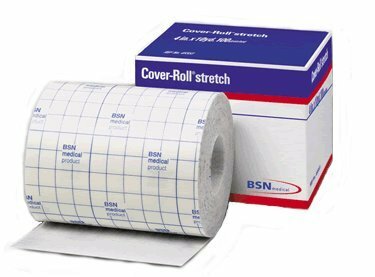 Name : Pro Advantage,P150135, Sheer Adhesive Bandage Strips, 1"x3"
Medline Industries, DYNJ05116A, Esmark Sterile Elastic Bandages 4 in. x 9 ft.